ULP-37 | Interview 2: Ти зараз вчишся чи працюєш?.. 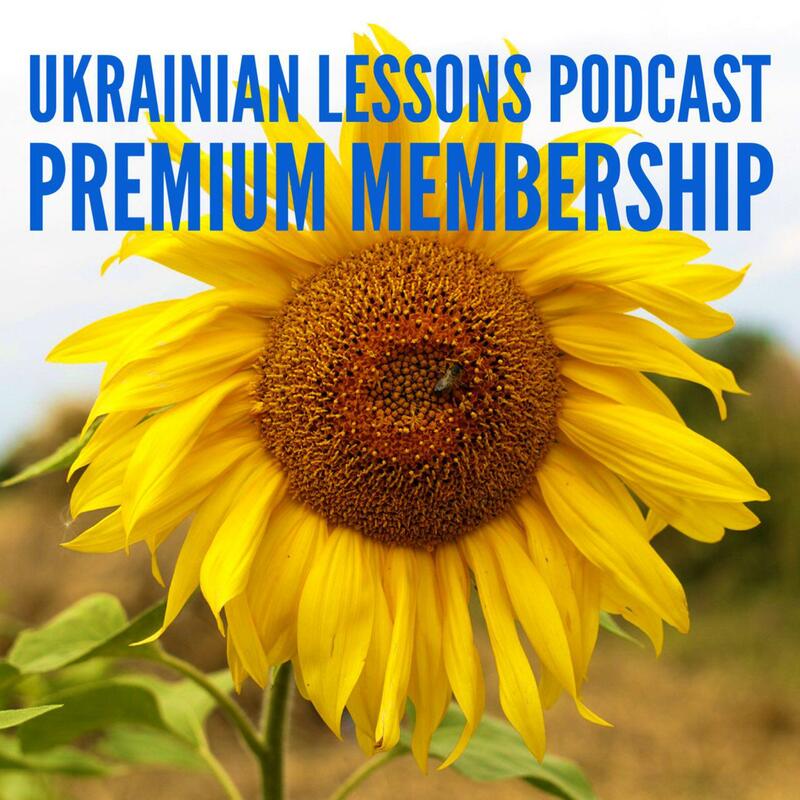 This is the second episode of the series of the ULP interviews – simple Ukrainian conversations. 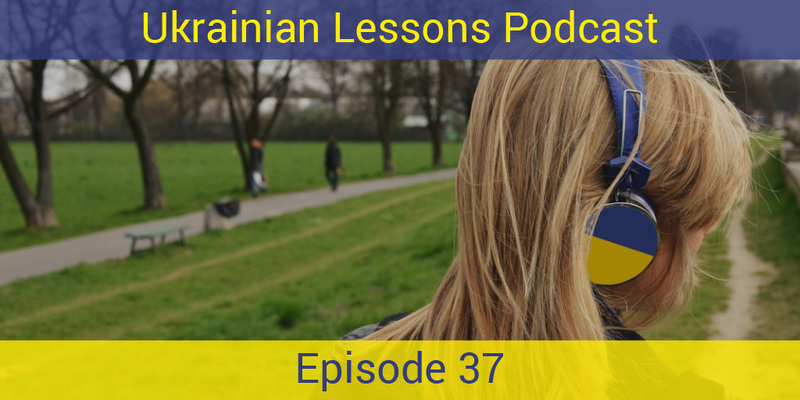 In this lesson, meet with a young girl Dasha giving us some facts about her life. Listen and answer: Даша вчиться чи працює? learn more about the celebrations of Easter in Ukraine!